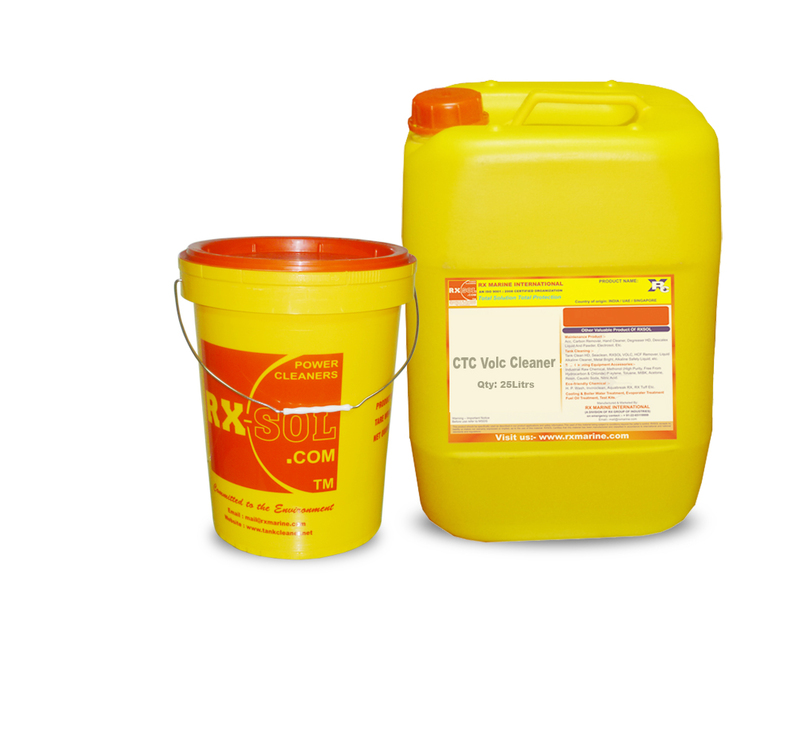 250 Ml, 500 Ml, 1 Ltr, 5, 10, 20, 25, 50, 210 Ltrs . 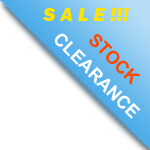 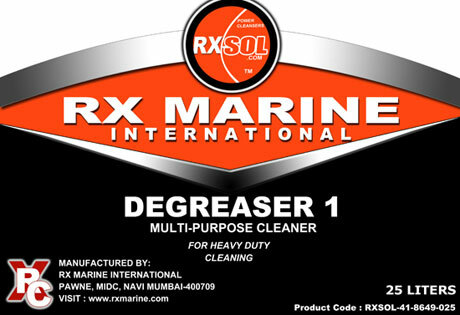 All-purpose cleaner and degreaser are in ready stock at our stock location Mumbai, Kandla, Chennai, Vizag, Kolkata, Fujairah, Dubai. 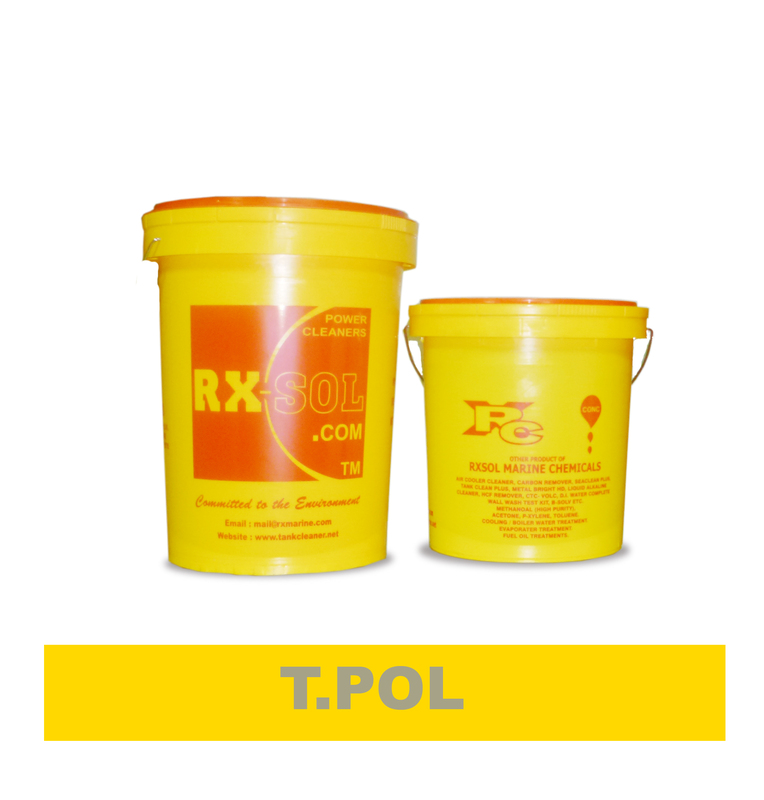 Storage: Store in the original packaging or in specially appropriate containers, protected from heat sources. 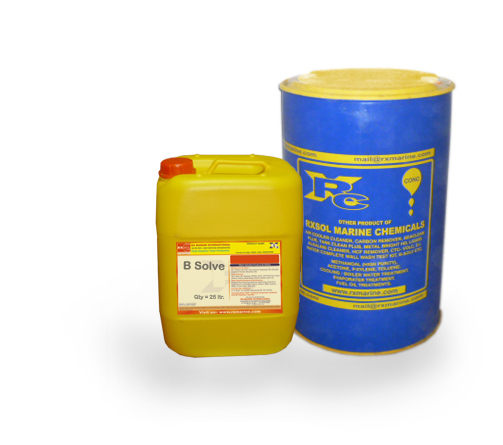 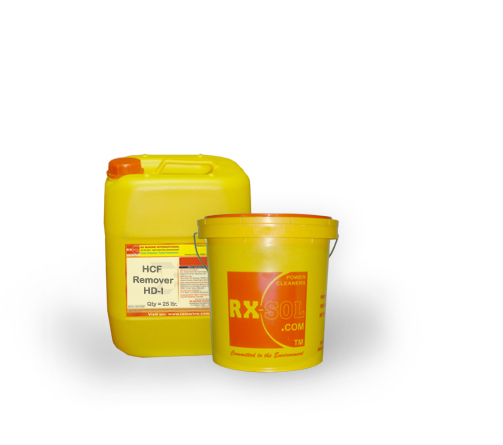 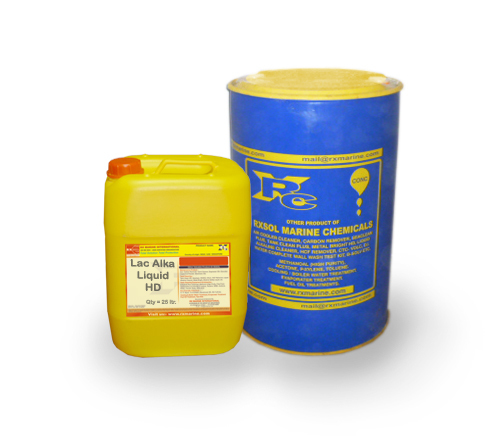 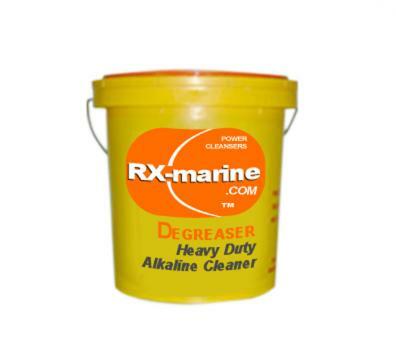 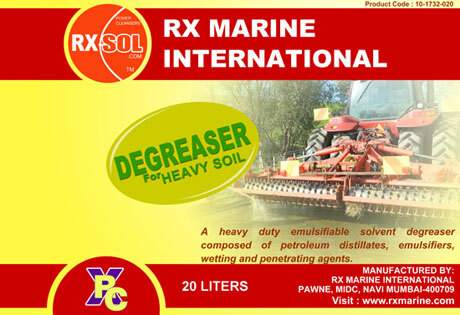 Degreaser Heavy Duty Alkaline Cleaner manufacturer, Supplier and exporter. 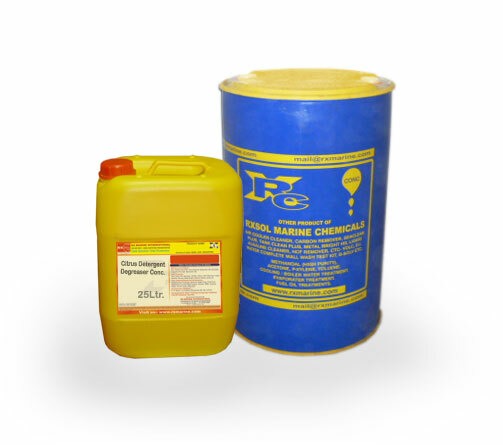 There are currently 6 users and 501 guests online.